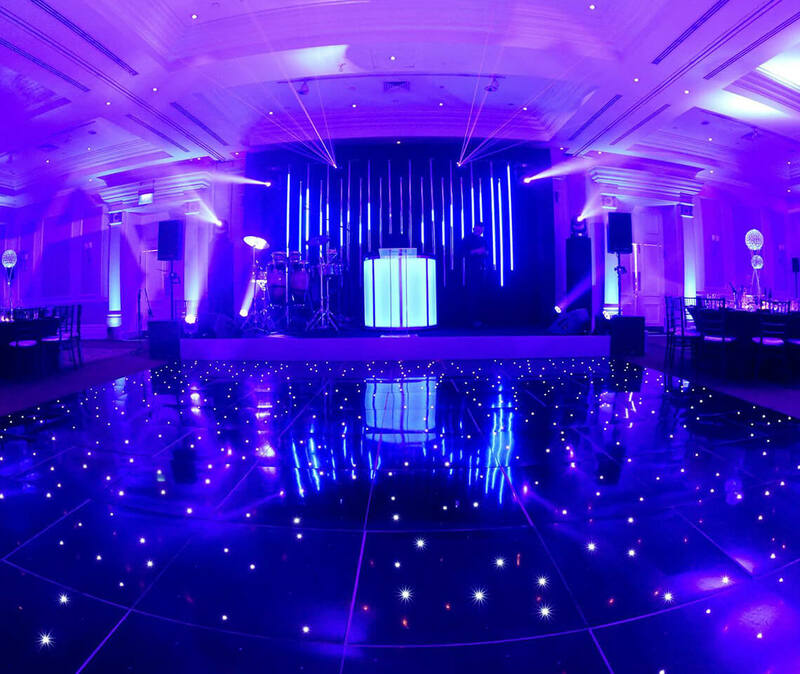 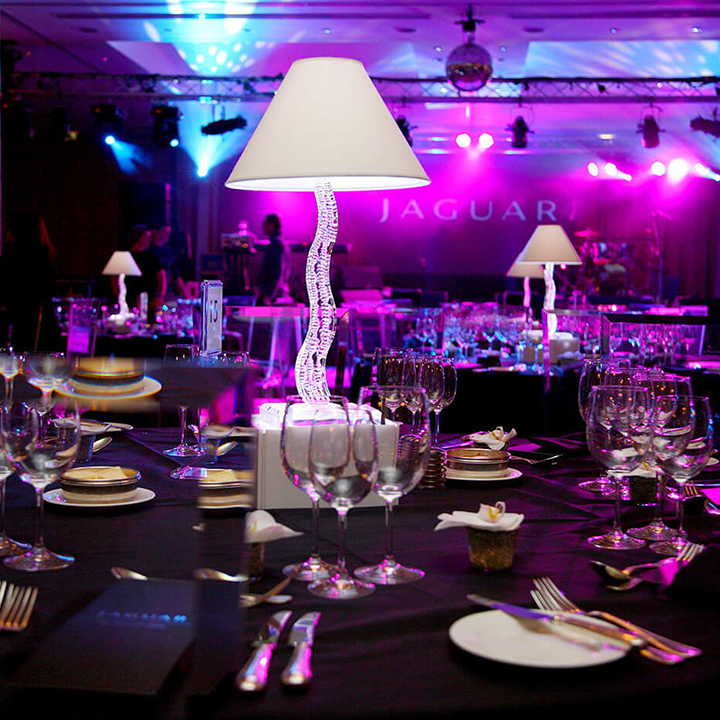 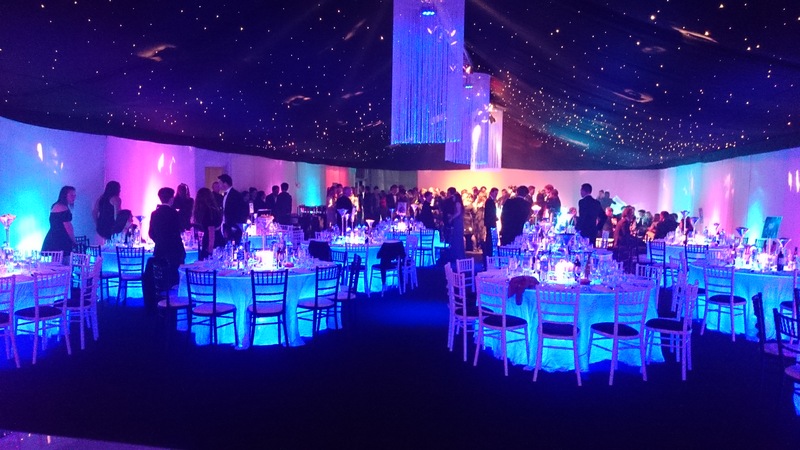 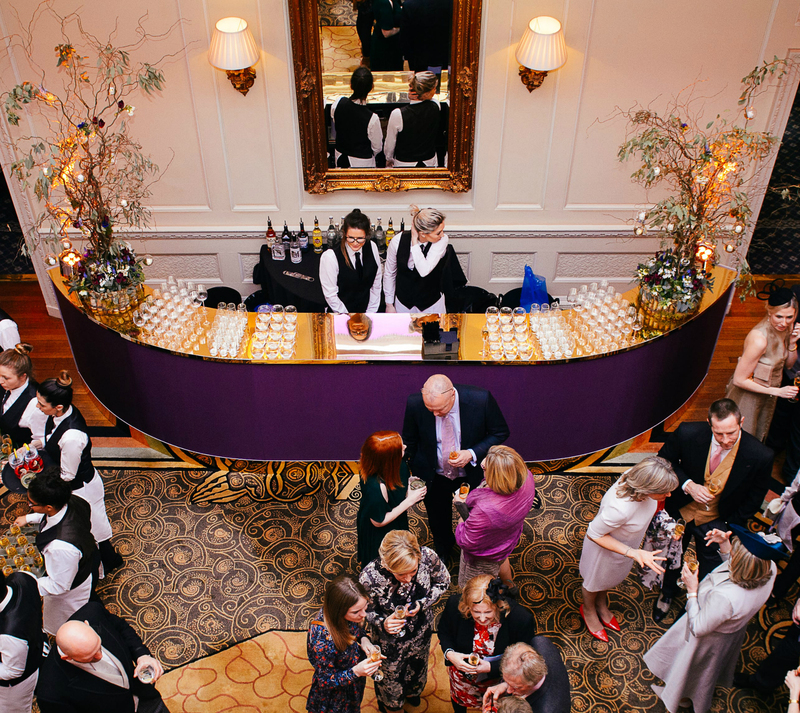 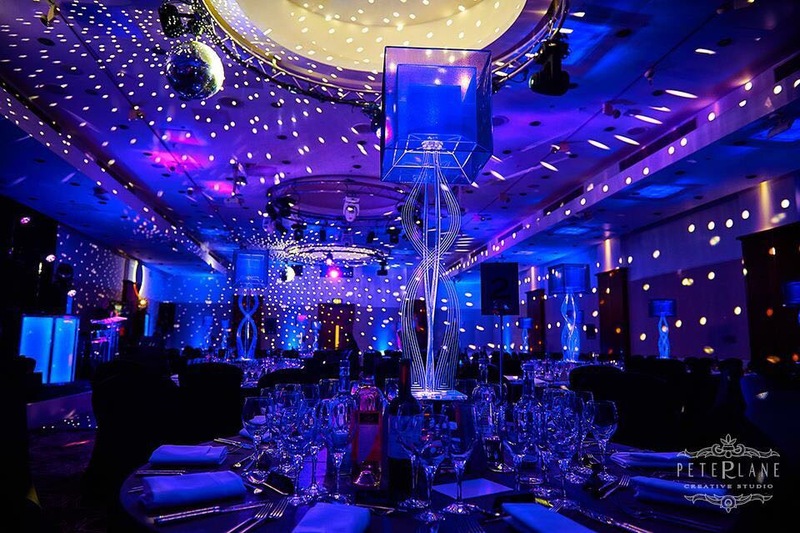 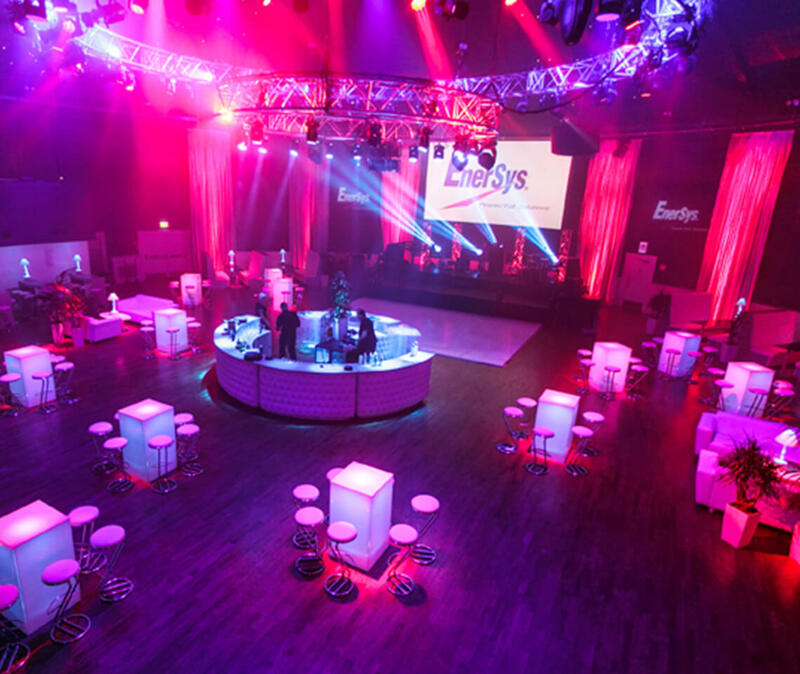 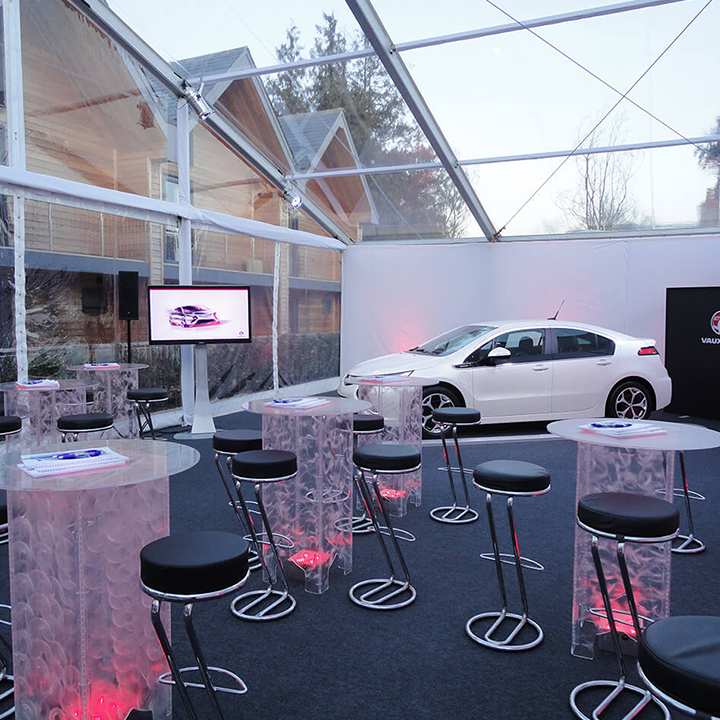 In need of some inspiration to help you to bring your Corporate Event to life? 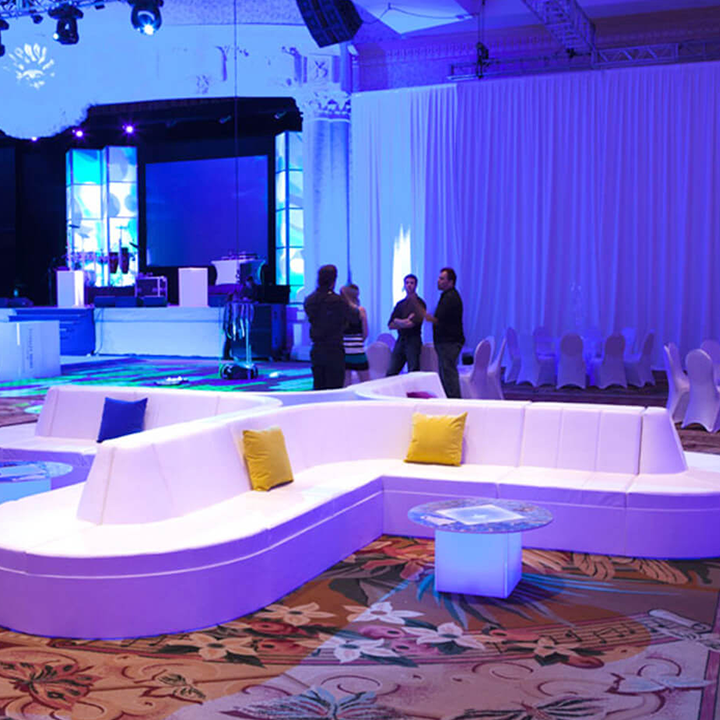 When it comes to furniture, we provide a whole host of practical and stylish options for you to choose from. 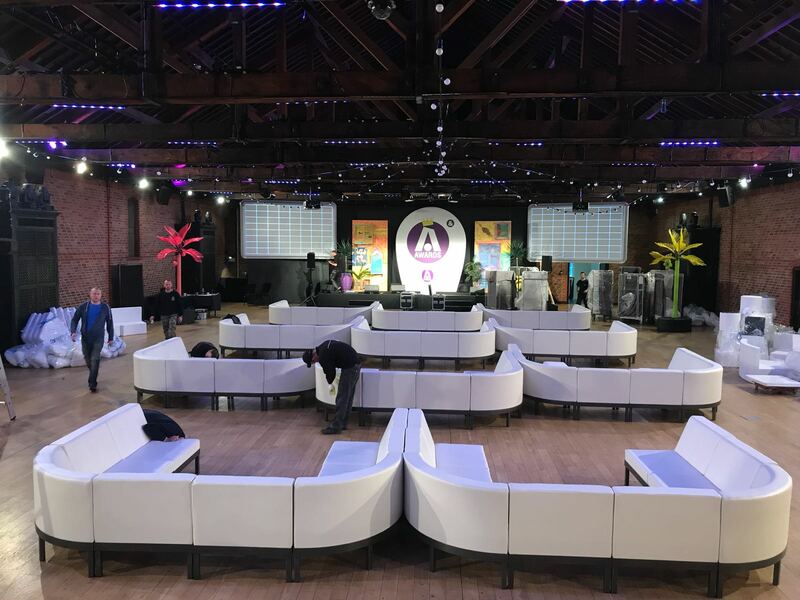 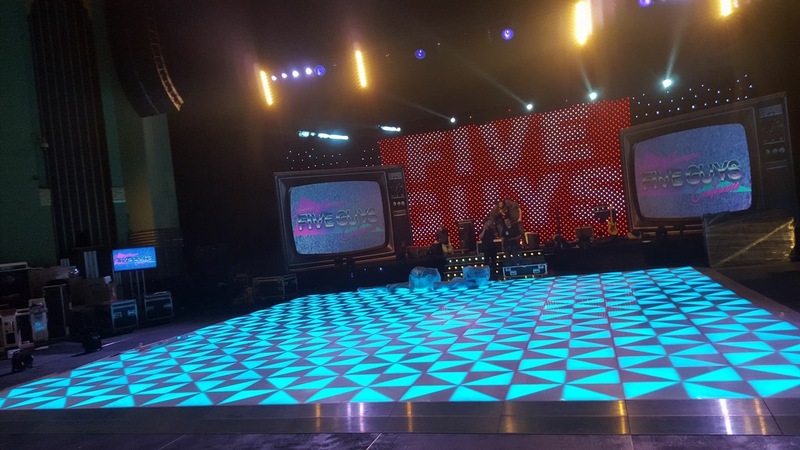 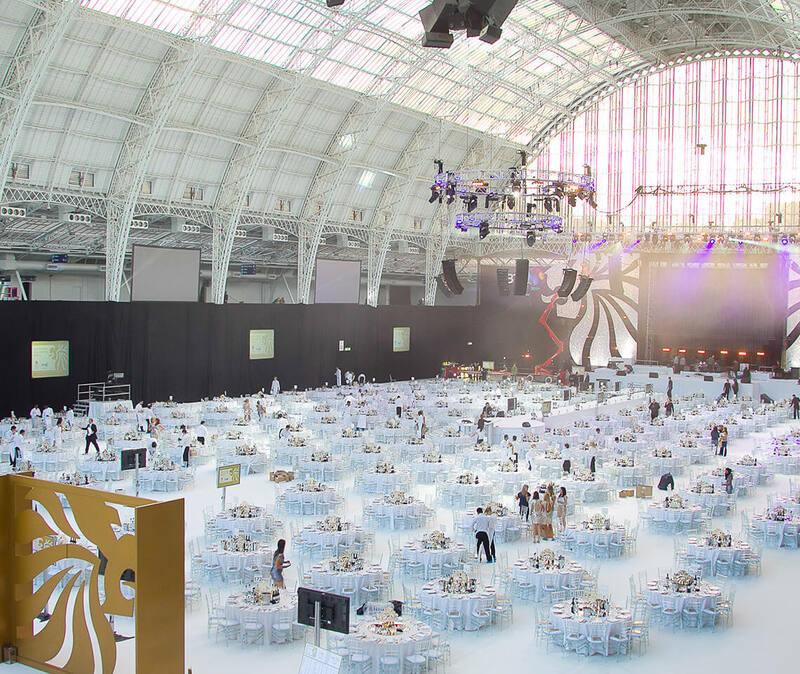 Whether you’re looking for event seating, table centres, dance floors, poseur tables or the whole package, we can supply it for you! 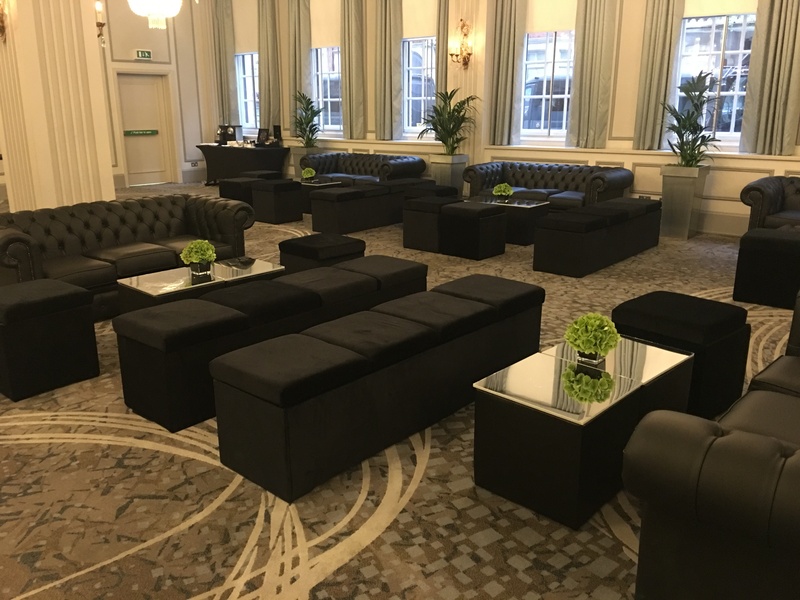 Our new Luna Modular Sofa Seating is a corporate event favourite – be sure to check it out below. 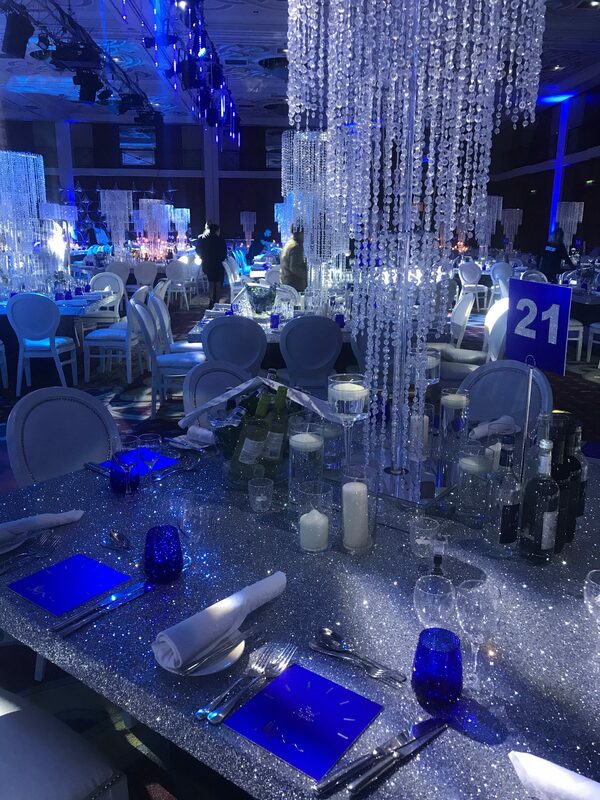 Who needs table cloths when you've got Glitter 6ft Square Tables? 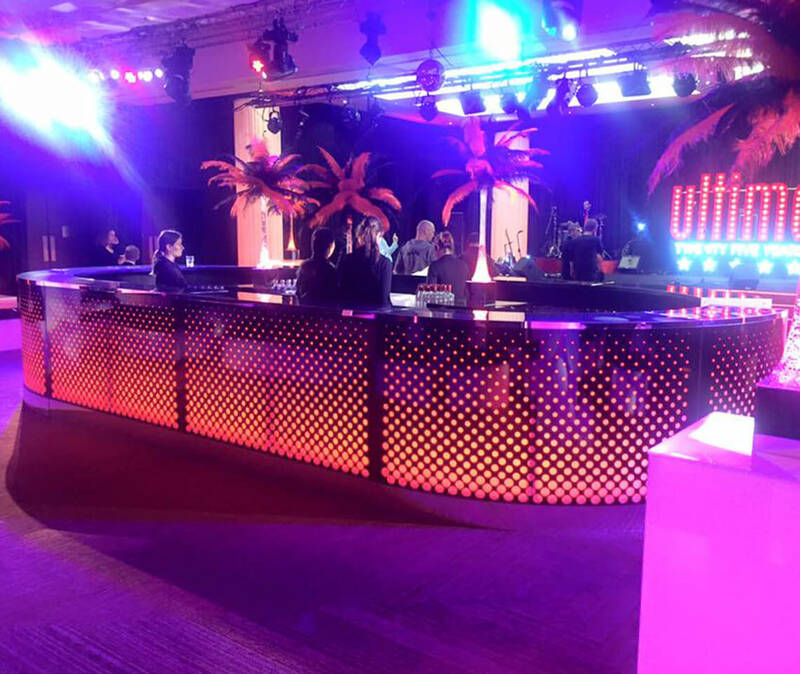 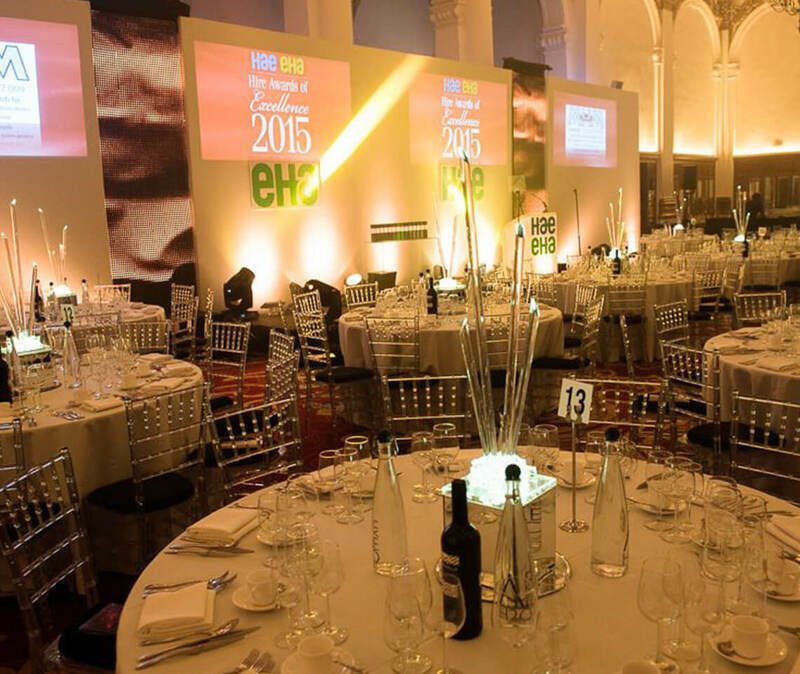 DMX Controllable LED Table Centres for Awards Ceremonies, Corporate Dinners, Parties and more.